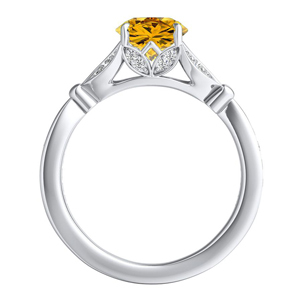 A yellow diamond engagement ring showcases a rare love, just as the color of the stone. 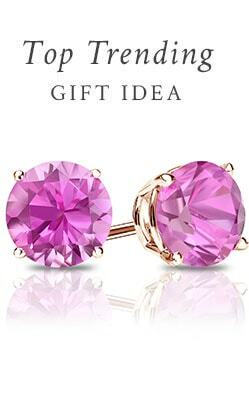 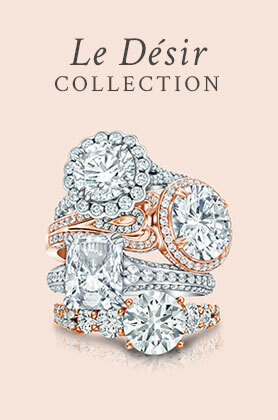 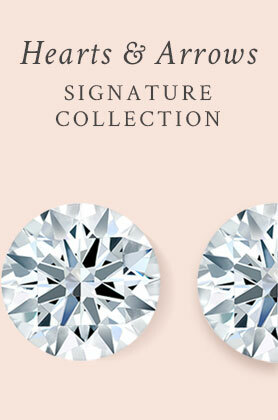 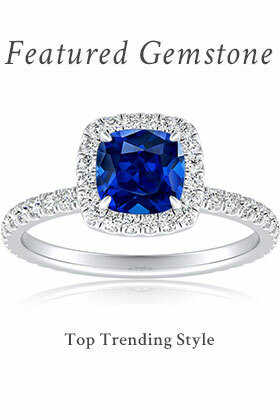 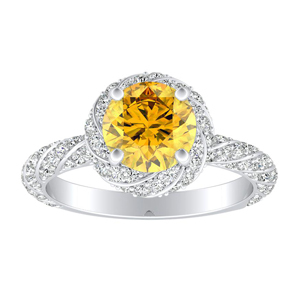 These colored diamonds come in an array of hues from faint yellow to a vibrantly vivid tone. 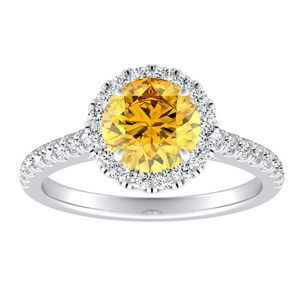 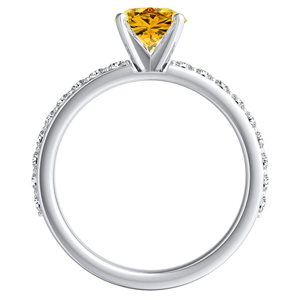 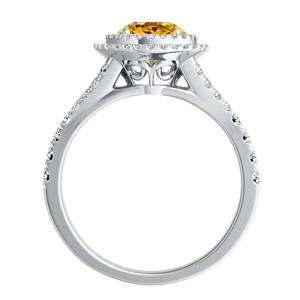 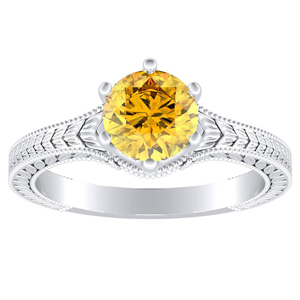 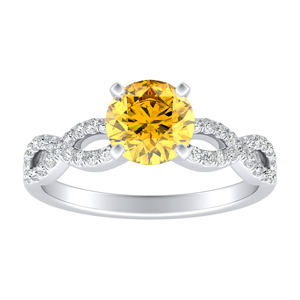 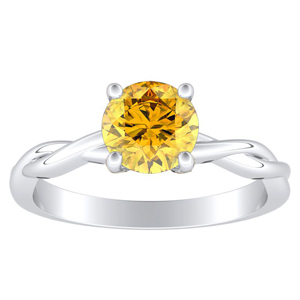 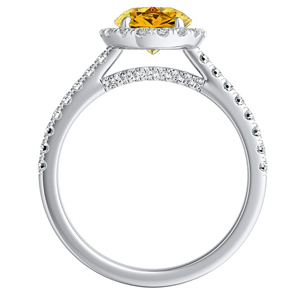 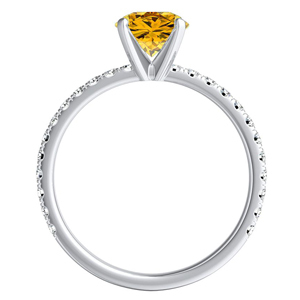 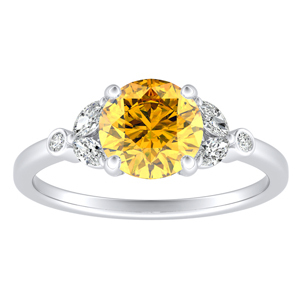 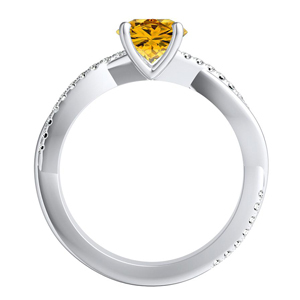 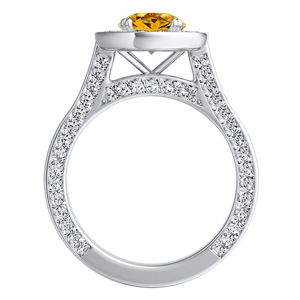 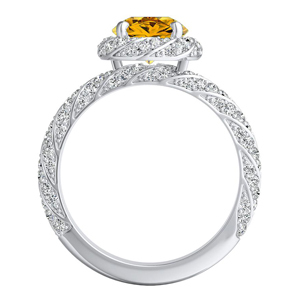 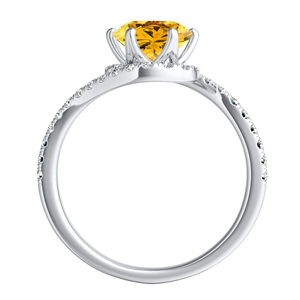 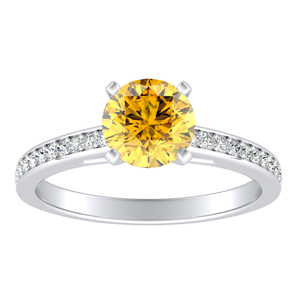 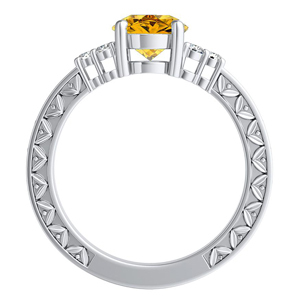 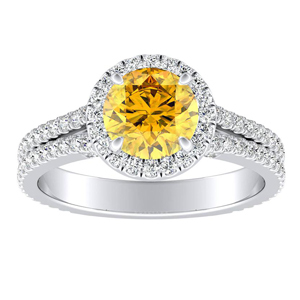 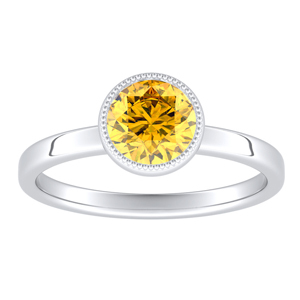 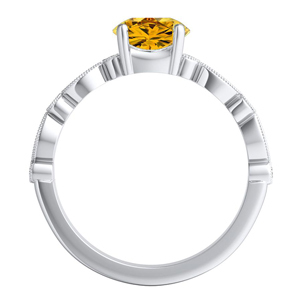 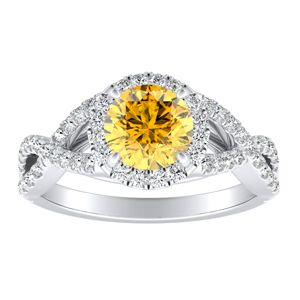 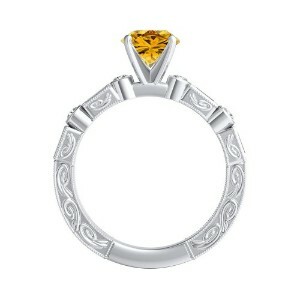 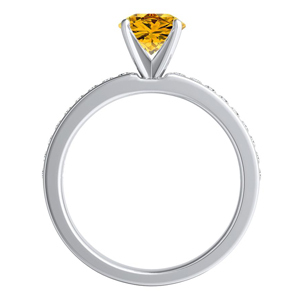 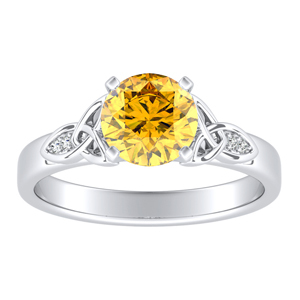 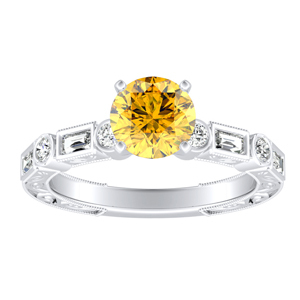 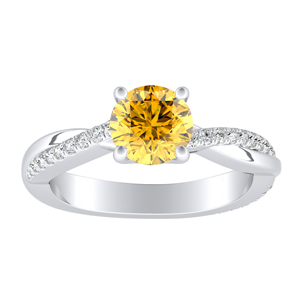 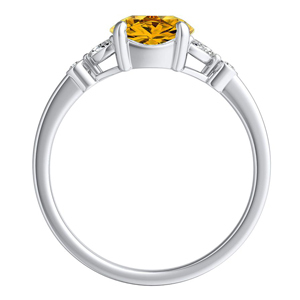 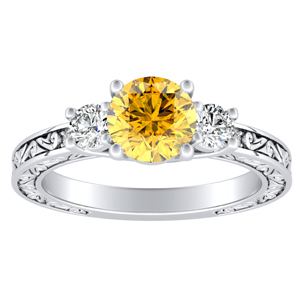 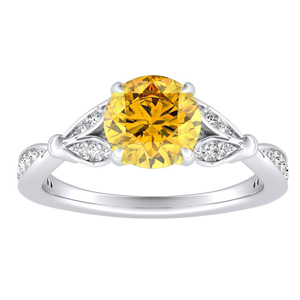 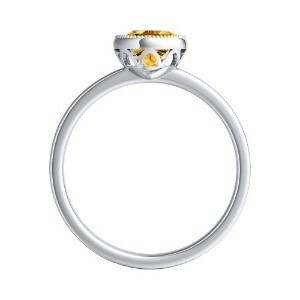 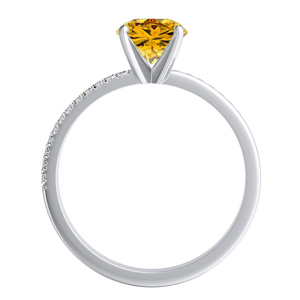 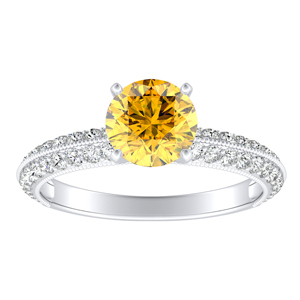 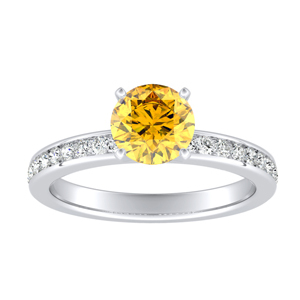 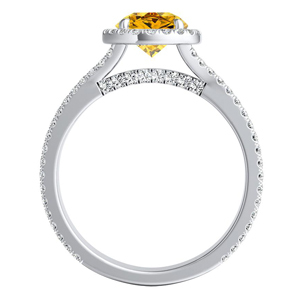 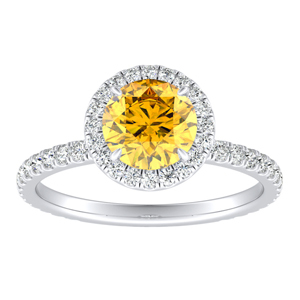 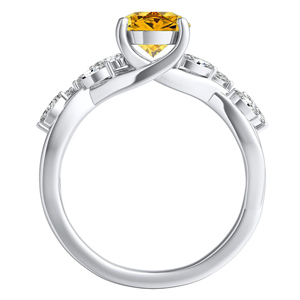 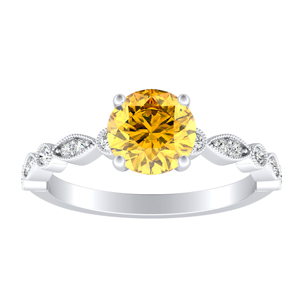 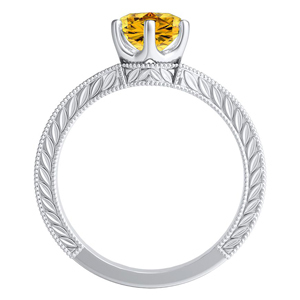 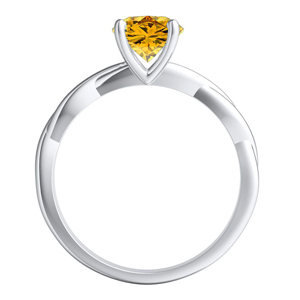 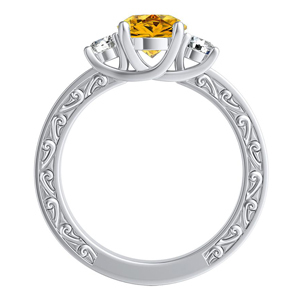 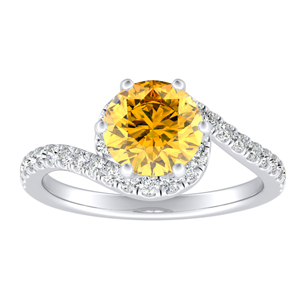 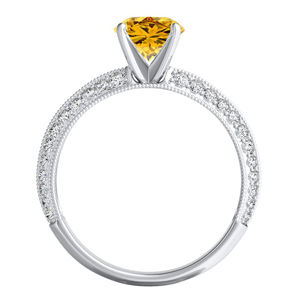 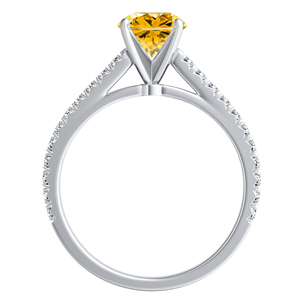 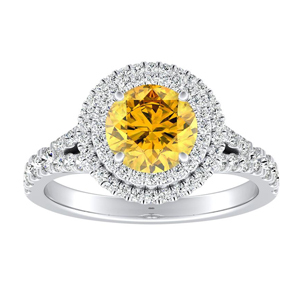 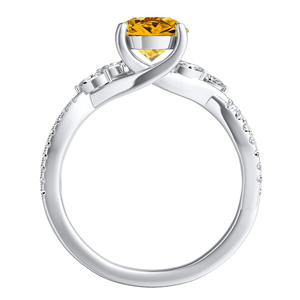 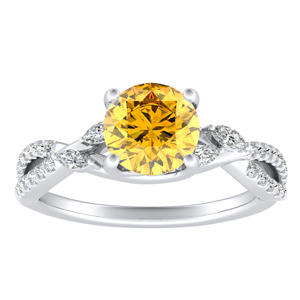 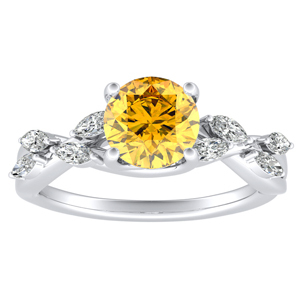 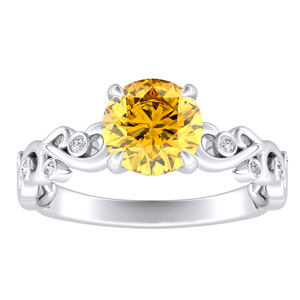 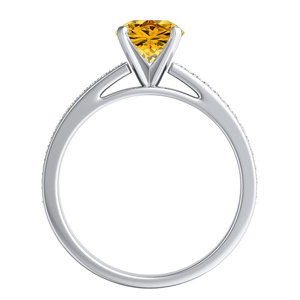 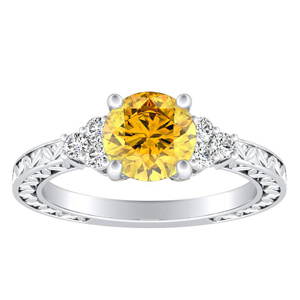 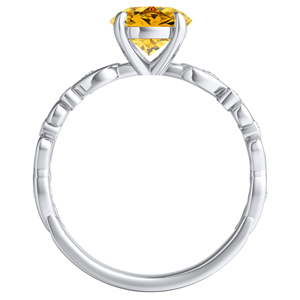 The yellow diamond is admired for it's intense bright radiance and unique look. 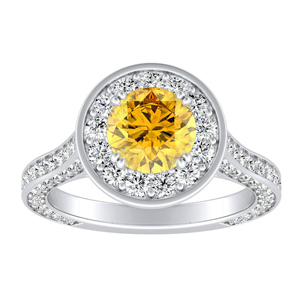 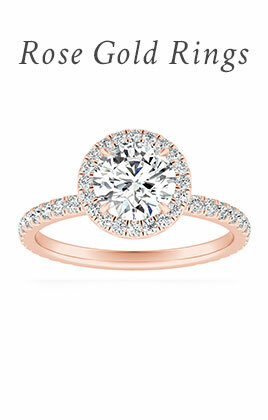 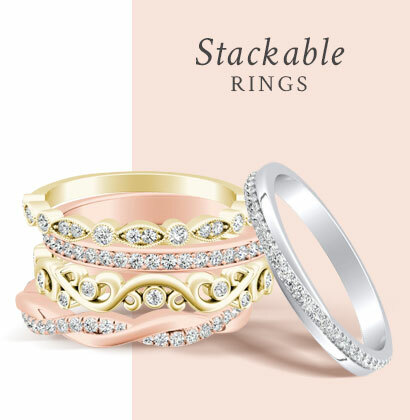 Select a yellow gold setting for even more rich compliment of color.